2. Is it possible to complete one reading in one day? please help guys, I’m in a fix. just one more thing, what are EOCs? 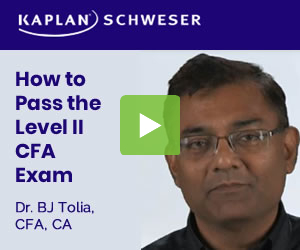 QBank, if you have Kaplan Schweser, is helpful but as long as you take a minimum of 5 FULL exams (10 1/2 tests since Level II’s format is the same in the morning and the PM), you’ll have a shot. But is it possible to do one reading in one day? If you wanna do that, can you write back once you are done with all reading at the end of April. I want to read how you got burn t-out. Will your brain be able to process such huge amounts of info? Yes if you have NZT-48 !!! The author wants to read from Curriculum as I understand, since he is going to spend 7-8 hours a day for that. Schweser Notes can be read within 1-1,5 hour and requires one more hour for practice.